Will Jane get her baby back from Sin Rostro? What will happen withJanes relationships with Michael and Rafael? 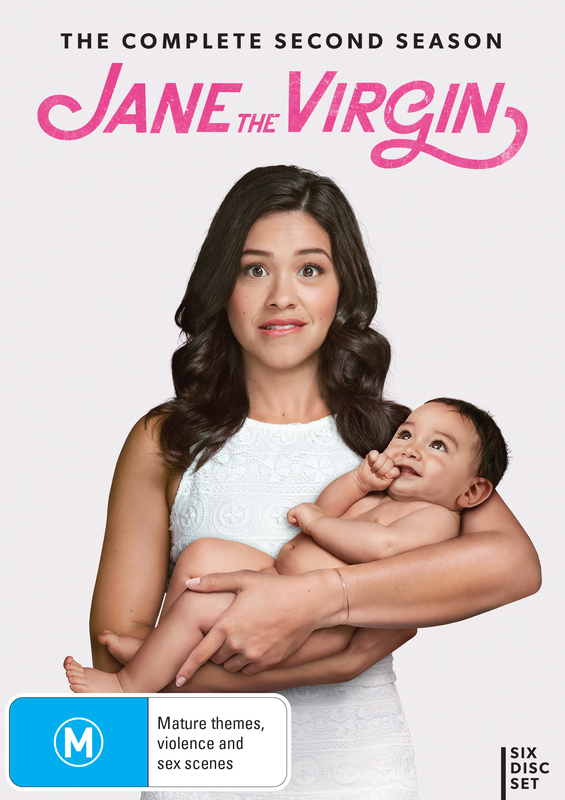 So many questions left tobe answered in the second season Jane the Virgin. 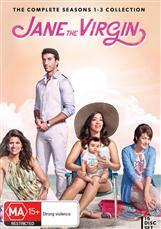 The three Villanuevawomen continue to have so many dramas, yet so many laughs thisseason, where Janes newly found motherhood changes her, but nother love of telenovelas. As for the men of the show, Rogelio encountersa nemesis, played by Britney Spears, Rafaels custody has always beenan issue and it will be even more so after the kidnapping, and Michaelis still on the case to bring down Sin Rostro.